Helping you reach your personal & professional financial goals. 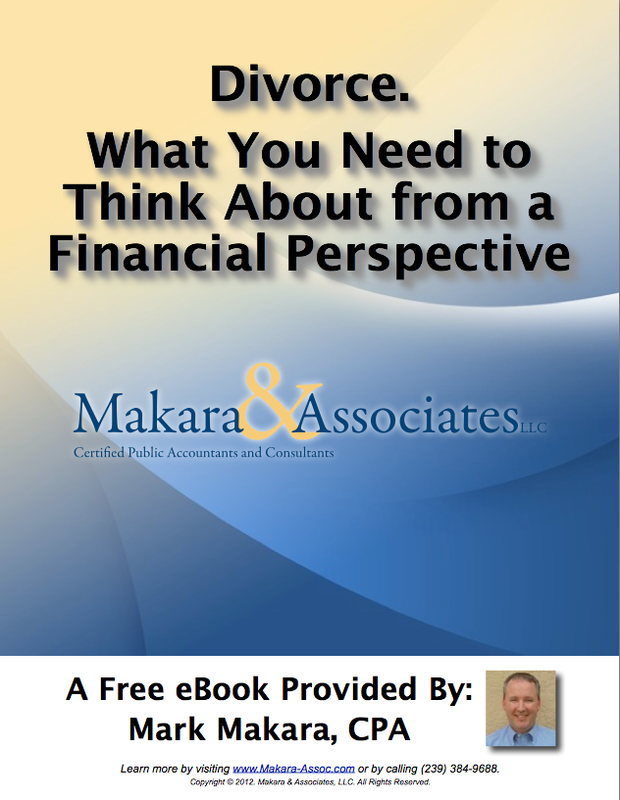 Divorce is a life changing event that can be financially devastating! Accounting Services – Which Services are Right for You? Have You Met With a Tax Advisor Recently? Do You Have IRS Tax Problems? Is It Time to Hire a Certified Public Accountant?